ACFM Resource Sdn. Bhd. established in September of 2012 is a resource company based in Malaysia of which engages in the acquisition, exploitation and development of a wide range of resources which include but not limited to coal, charcoal, woodchips, timber, and even skin care products and etc. 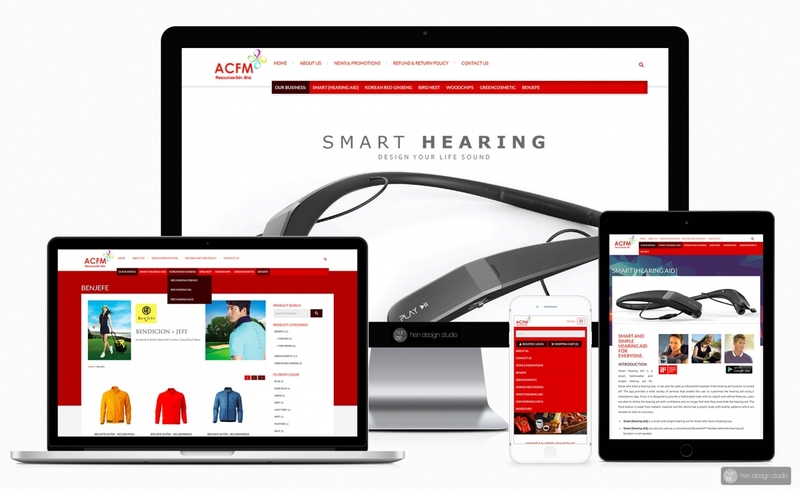 Client would like to setup a corporate website to display their product catalog online easily to present to their clients, together with e-commerce ready for online order in the future. E-commerce/online shopping cart ready, client able to turn their product catalog into online order system easily, everything are setup properly (payment gateway, shipping) and ready for e-commerce features.